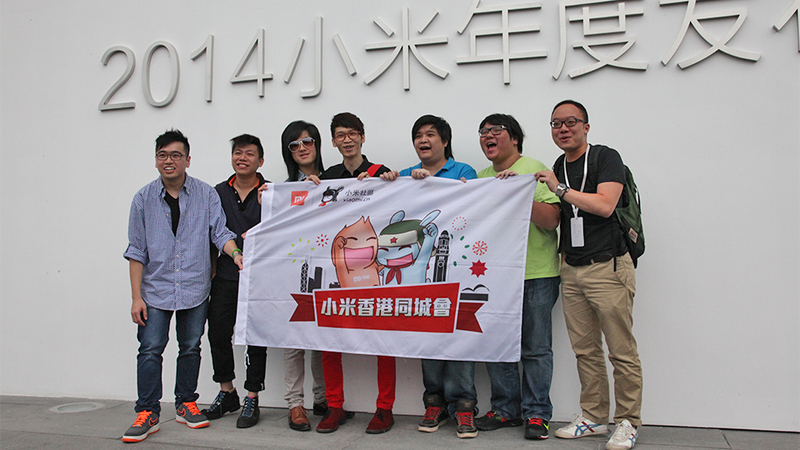 Welcome to the Xiaomi 2014 Annual New Product Launch Event live thread. It is the fourth year of Xiaomi. In the past 4 years, we sticked to our slogan "Just for fans" and kept bringing Mi fans fabulous Mi products at a fair price. Besides, Xiaomi are introducing Mi products to more and more international markets this year. Today is a big day for Xiaomi, and also a great event for Mi fans. As most of Mi fans out of China cannot make it to attend the launch, here comes the live thread updating the exciting moments of the event. Stay tuned with us. More surprises are coming! You can also check here for more images. Mi 4— The Fastest & Most Gorgeous Mi Phone Ever. Like what you see today? Share this post and let us know in the comments below what you like about our new products! *Please note the updates are posted in reverse order. Mi Band — We're not done yet! Today, we launch the Mi Band, a fitness tracking wrist band that monitors your fitness and tracks your sleep. Featuring the industry's most power-efficient Bluetooth chip and accelerometer, the Mi Band can be powered for 30 days on one charge, and also doubles up as an alarm clock. You can even pair it to unlock your phone without a password. Available for approximately 12 USD each. Want one? Mi 4 official promo video. Watch here. Core considerations consumers care about are display screen, camera and 4G functionality. Colours look more vibrant and brilliant on our 5-inch Sharp / JDI OGS full lamination display, and our 13MP rear Sony camera takes high quality photos. Camera starts in 0.5s, 0.3s to autofocus, and 0 shutter lag. Speaking of which, the Mi 4 will also come with 4G connectivity variant later this year. We've even packed in an IR remote to control all your household products! Excited? Mi 4 Manufacturing Process: The journey of a piece of steel. The Mi 4 is truly an art masterpiece. The incredible attention to detail shines through in our stainless steel frame, which goes through 40 processes and 193 steps to be produced. An amazing engineering feat. Mi 4 Specs: Qualcomm Snapdragon 801 quad-core 2.5GHz processor, 3GB LP-DDR3 RAM, 16/64GB eMMC 5.0, 5-inch 1080p Sharp / JDI OGS full lamination display, 13MP rear and 8MP front Sony stacked CMOS camera, 3080 mAh Lithium-ion polymer battery. The expected Mi 4 is coming officially. MIUI V6 is expected to come next month! How did we achieve all these? "Because we dream. We dare to dream a crazy dream." Our dream is to design amazing products by geeks for geeks, to create disruptive Internet business models and achieve innovation that everyone can enjoy! 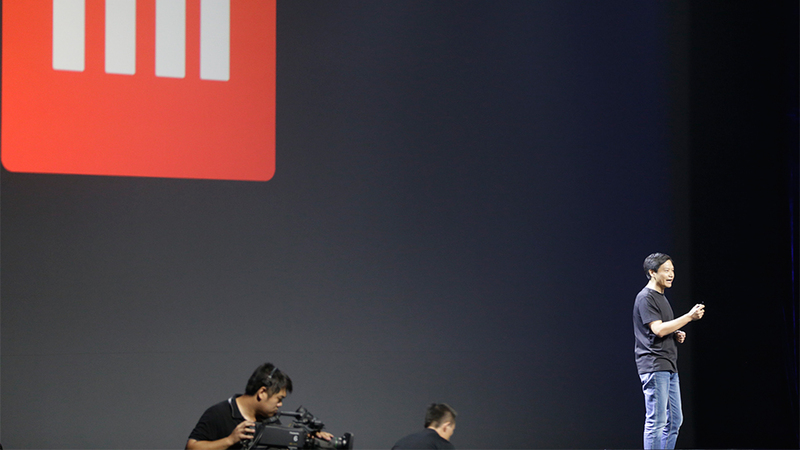 CEO Lei Jun takes the stage and shares Xiaomi's performance so far. 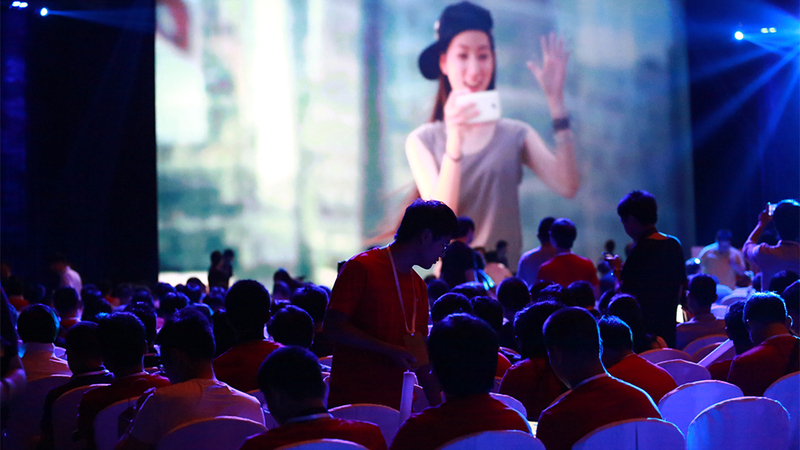 26.11 million phones sold so far in H1 2014, an increase of 271% from H1 2013. 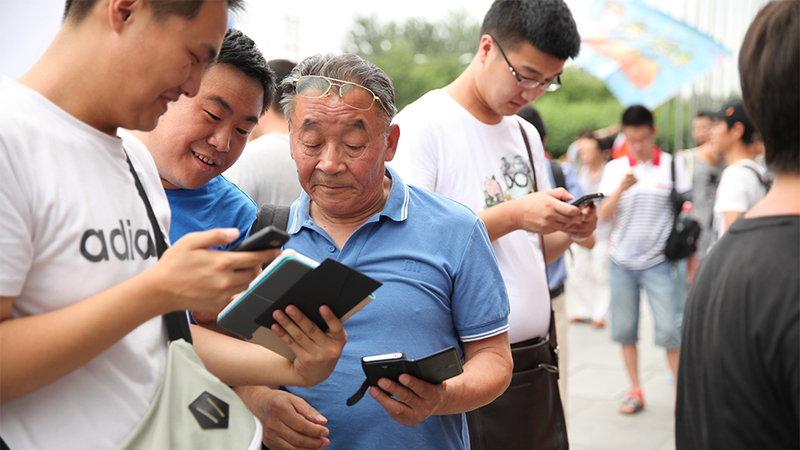 With a total revenue of RMB 33 Billion, an increase of 149% in the same period. Mi phones also account for half of the top 10 Android brands. Five smartphones made by Xiaomi. Every device writes a legend. Lei Jun came to the stage. It is about to happen! A few minutes to go. Lots of Mi Bunnies. Which do you like most? Do you want to take photos with Bin Lin like them? Hugo is waiting for you in the lobby, Wanna play Mi bunnies with him? 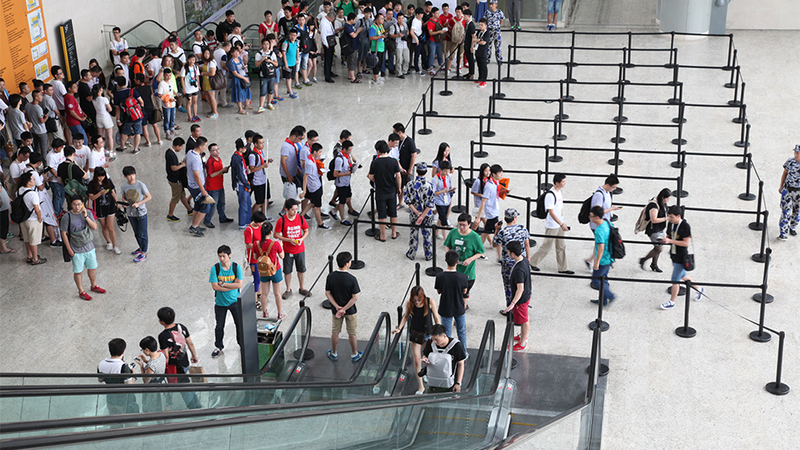 Mi fans started to get into the venue. Registration and get your Mi gift package. A couple of Mi fans. 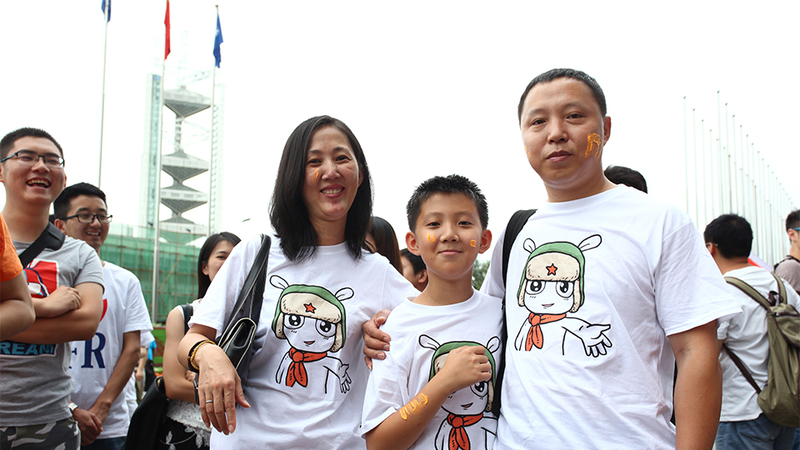 A family of Mi fans. Thanks for coming. 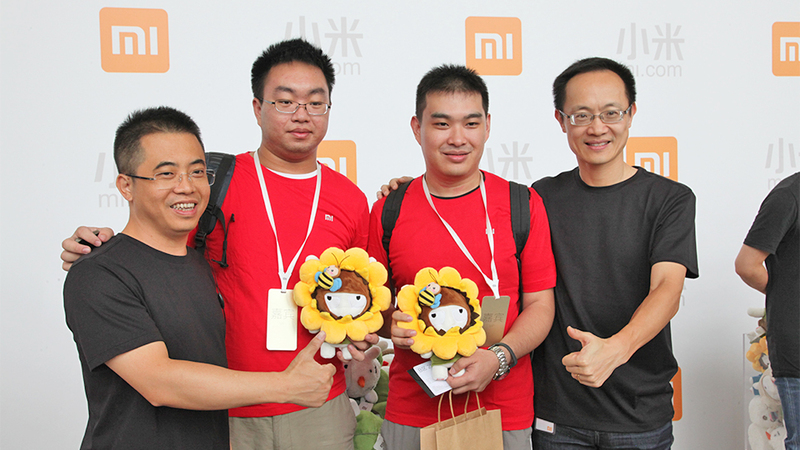 The famous old Mi fan who attended our last launch on May 15. Mi Bunnies are waiting for you. Try to win one in the event! Mi fans from all over the country have arrived. To serve you better, we ordered delivered food. Contact her if you get queries. We are waiting for you at the reception desk. 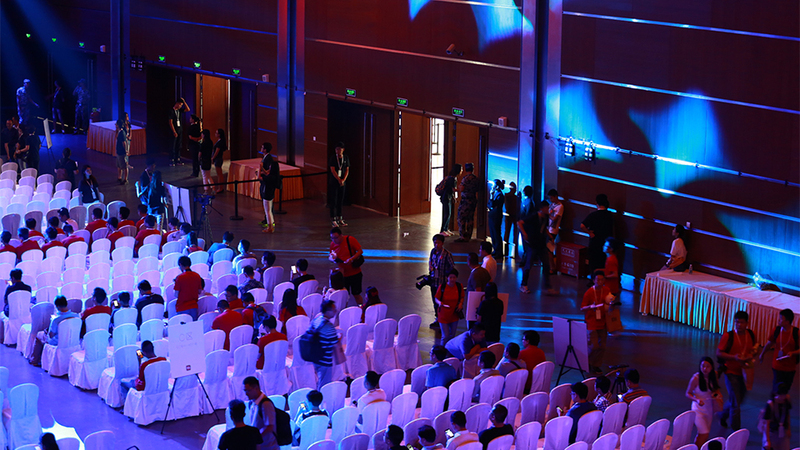 Mi fans are gathering at the venue ahead of time. Gifts are ready! There is a Wi-Fi Mini in the Mi package. Look down at the venue from the above. Xiaoxiao is waiting for you in the venue. 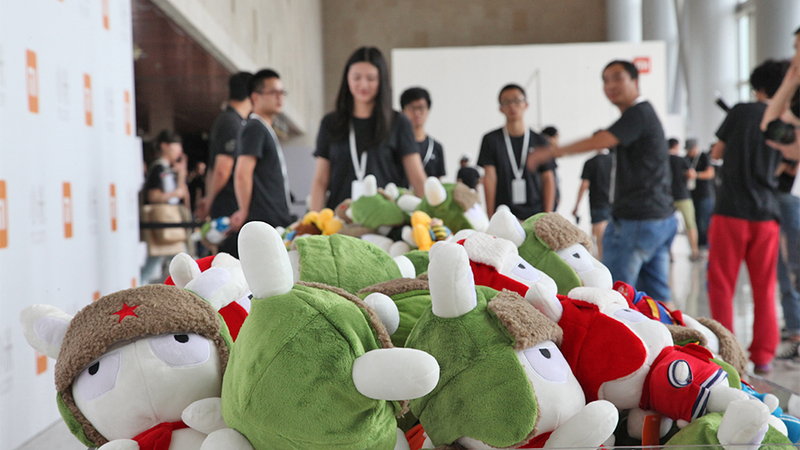 Free gifts for Mi fans who attend the event today. Do you want some? What will happen in the journey of the piece of metal steel? 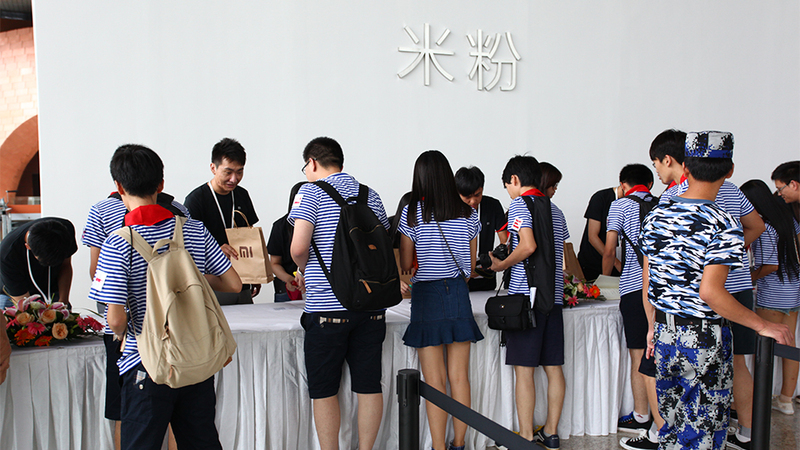 Xiaomi staff arrived at the venue early this morning to make the final preparations. National Conference Center for today's launch event. Good venue, great product. kanaka0907 + 1 Mind Blowing...!! !